BOOK PUG: free kindle books UK: Which is better: Jane Eyre or Pride and Prejudice? Both are free Kindle books! 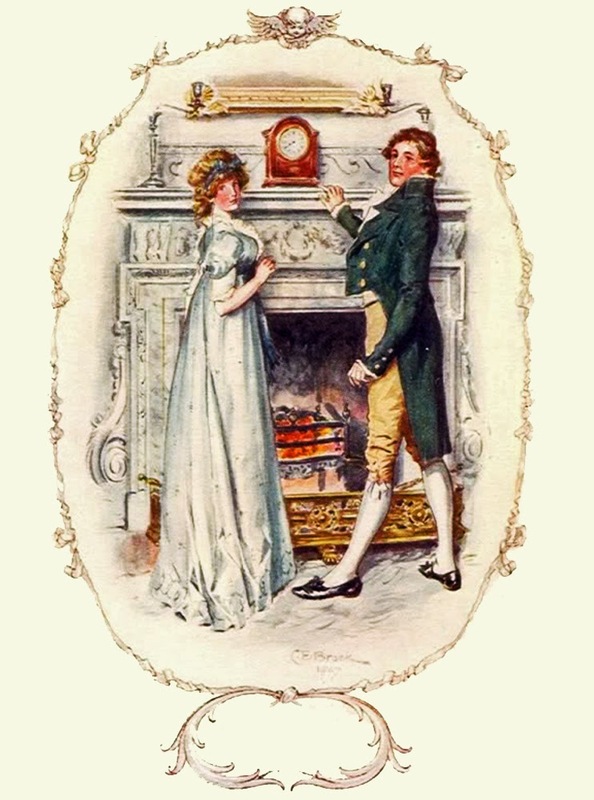 Which is better: Jane Eyre or Pride and Prejudice? Both are free Kindle books! Jane Austen or Charlotte Bronte?! Labels: free kindle books uk, Pride and Prejudice free on Kindle UK:, Which is better: Jane Eyre or Pride & Prejudice? Both are free Kindle books!